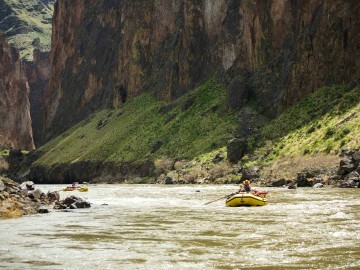 Raft over 300 miles on the longest free-flowing river in any state! 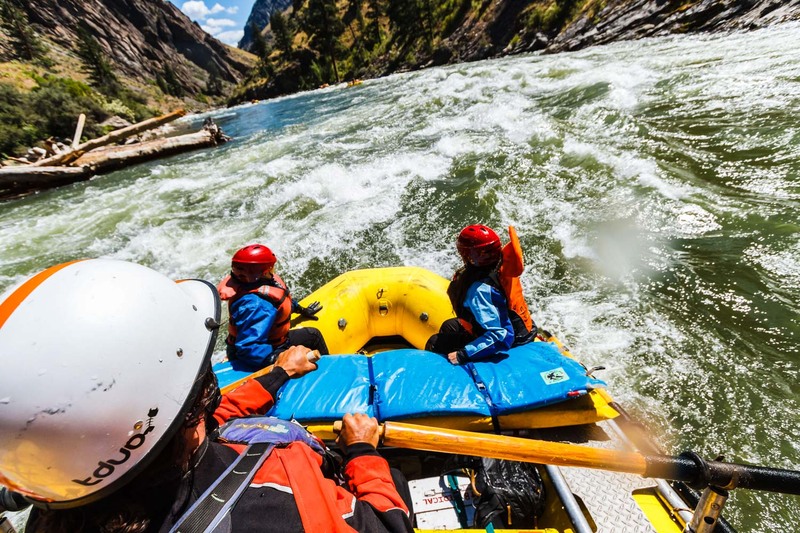 No other river trip in the U.S. offers as much diversity in scenery, terrain and whitewater as the Ultimate Salmon River Rafting Experience. 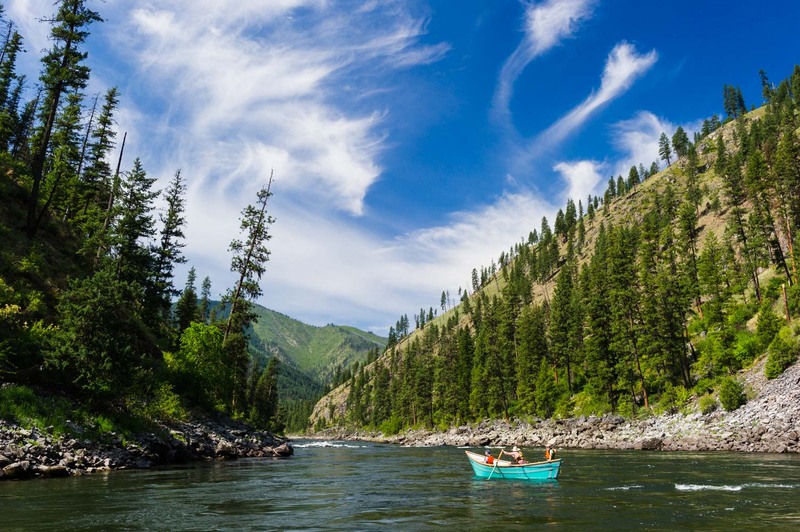 The Middle Fork of the Salmon River boasts non-stop, Class III-IV whitewater, natural hot springs, and excellent fishing. 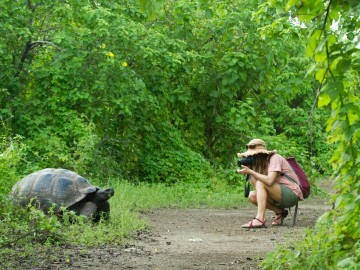 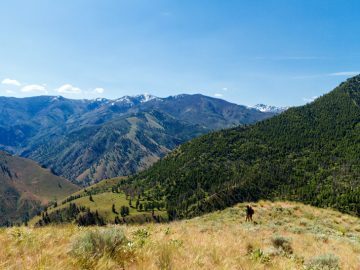 And then there’s the scenery – soft meadows that roll towards the base of soaring mountains, craggy canyons ribboned with waterfalls, deep green forests and grassy hills dotted with wildflowers. 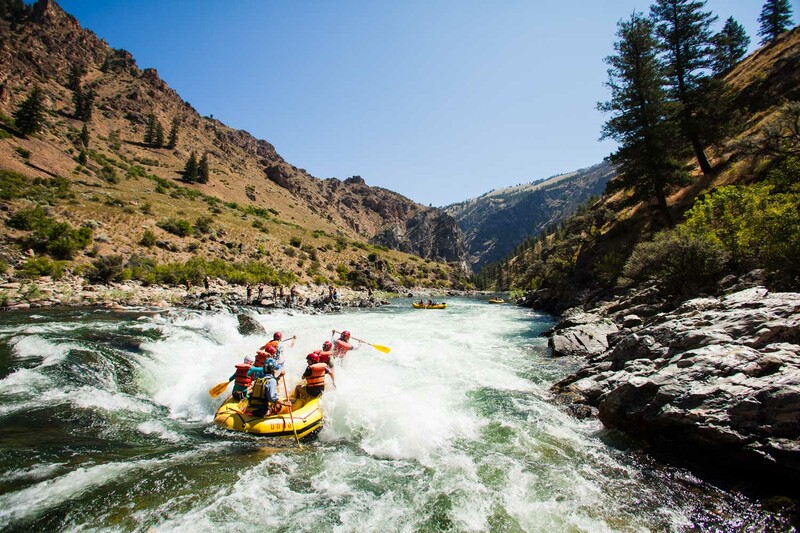 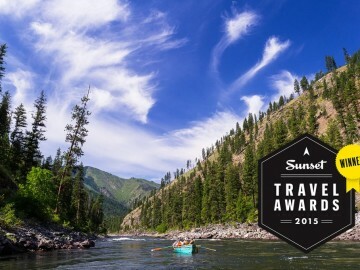 Perhaps the most popular rafting trip in Idaho, and part of the longest un-dammed river in the mainland US, the Main Salmon offers a rich river experience. 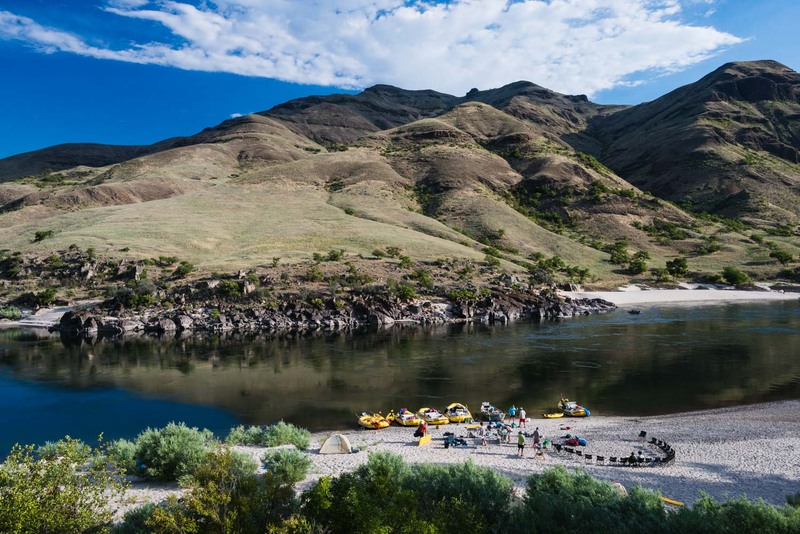 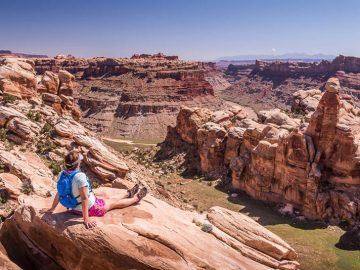 Free-flowing Class III whitewater that’s great for any age and experience level, big sandy beaches perfect for camping and playing, beautiful mountain scenery, abundant wildlife, and a natural hot spring are among the hallmarks of the Main. 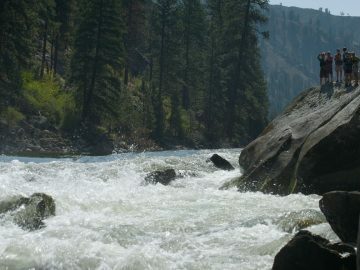 The Lower Salmon runs through the warmer, drier canyon country of the Seven Devils which differs from much of Idaho’s forested and mountainous wilderness. 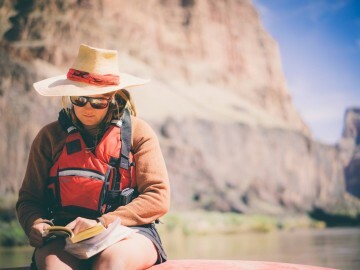 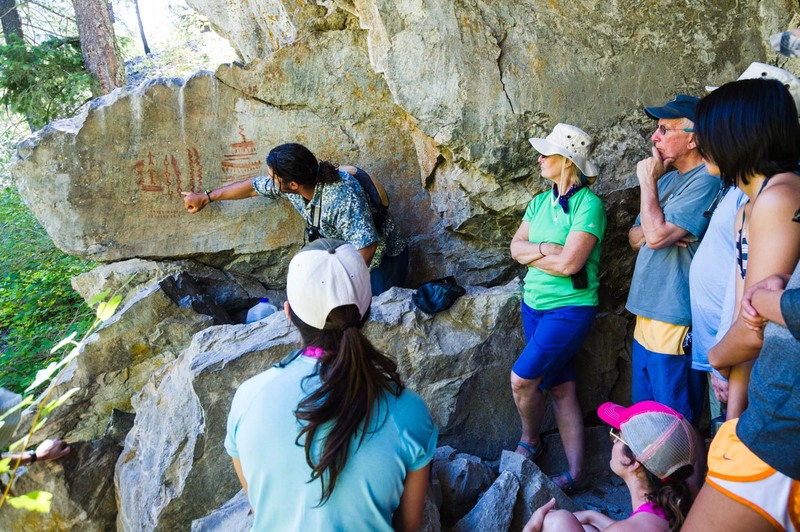 Not confined to just one river canyon, the Lower Salmon River actually flows through four separate gorges – Green, Cougar, Snow Hole and Blue canyons – interspersed with sprawling, wide-open vistas. 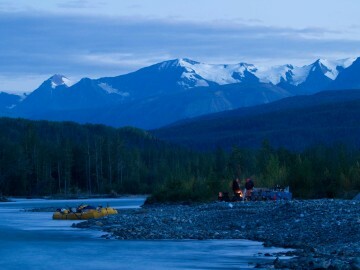 Bejeweled with some of the biggest and most beautiful white sand beaches of any western river, the Lower Salmon is the perfect destination for water-based fun in the sun. 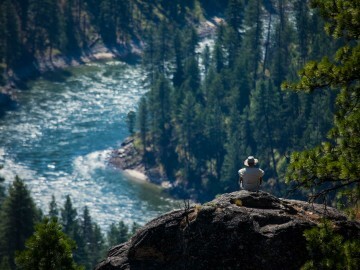 Enter the Frank Church River of No Return Wilderness and embark on the second portion of the journey on the Main Salmon through a heavily forested canyon with towering pines and early season blankets of vibrant wildflowers. 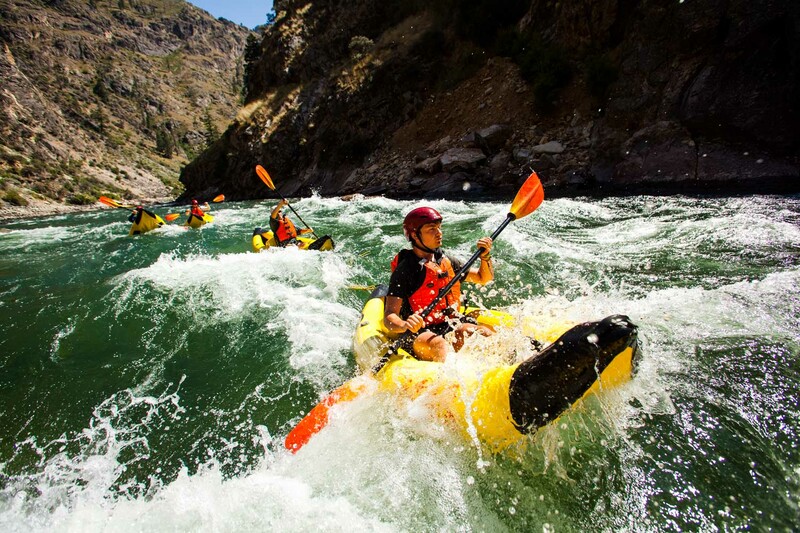 Experience rapids like Salmon Falls, Big Mallard and Growler, historical sites such as Buckskin Bill’s homestead and prospector Jim Moore’s place (maybe find the fortune he buried in the hillside! 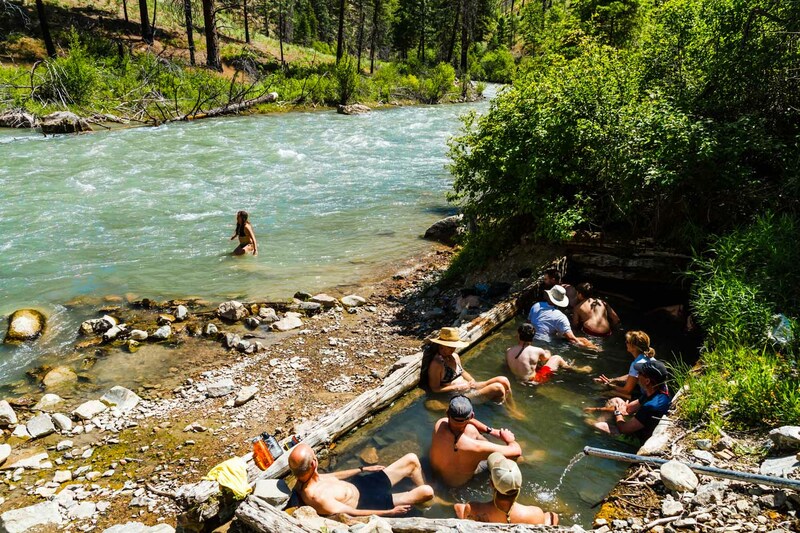 ), and the much anticipated Barth Hot Springs. 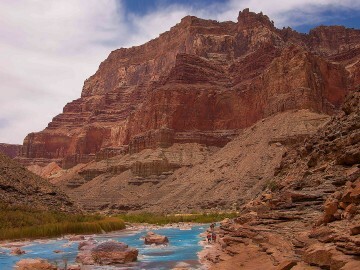 Enjoy a challenging climb to Rabbit Point, soak in another hot spring, and challenge some of the river’s best rapids, including Ruby and Lake Creek Bridge. 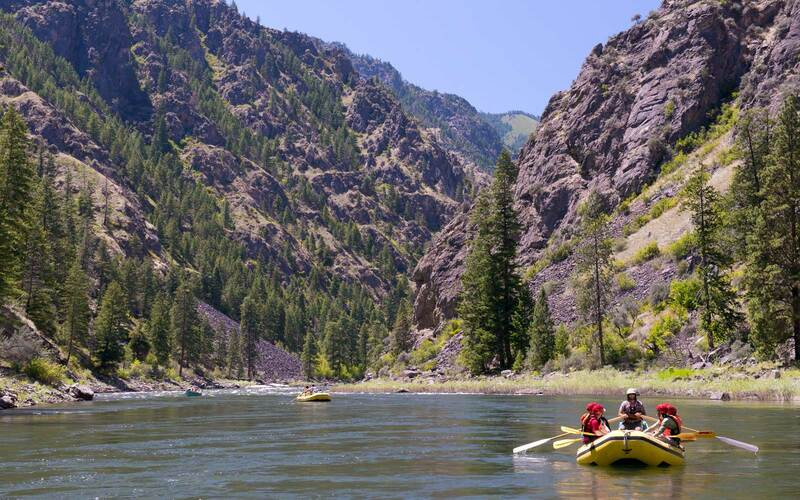 After an epic 17-day Full Salmon River Rafting Experience of 308 miles, arrive at Heller Bar take-out and board shuttle for return to civilization. 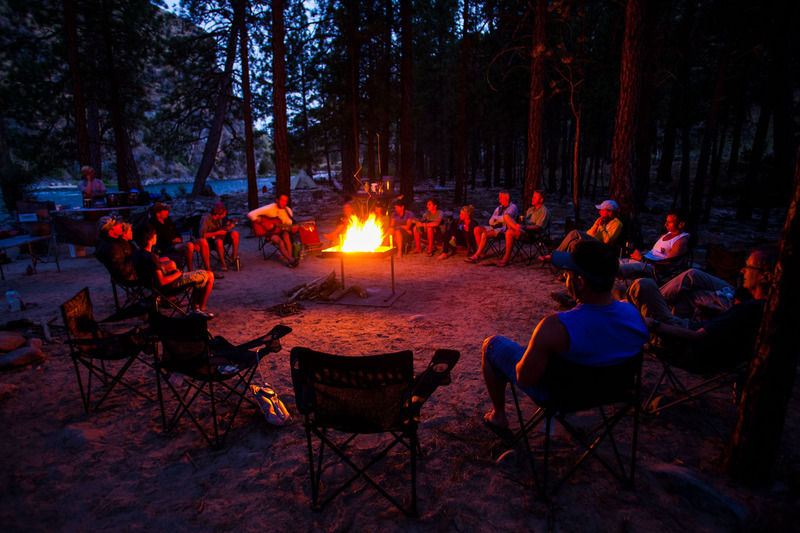 O.A.R.S. 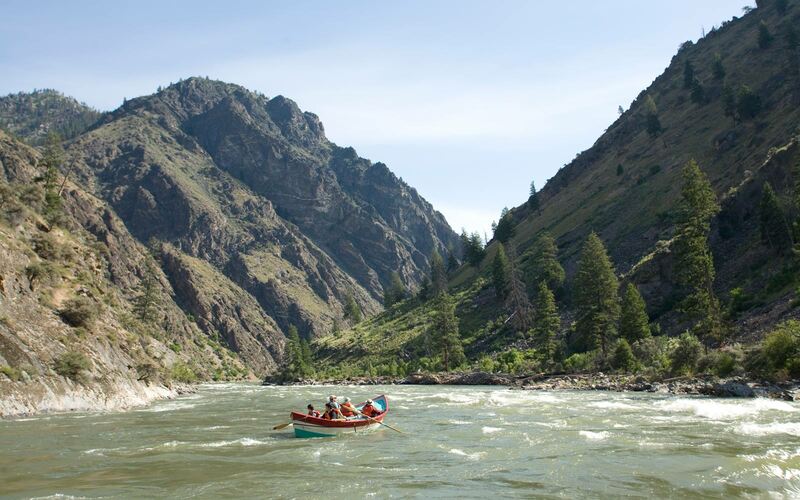 Dories, Inc. is operated under special use permit with the Salmon-Challis National Forest.